Tired of wading through the job postings to find the perfect position? I am now offering a more dedicated job search! I will work 1-on-1 with YOU to find the job you want! Now get exactly the jobs you are looking for delivered to your inbox. Here is what you need to do! 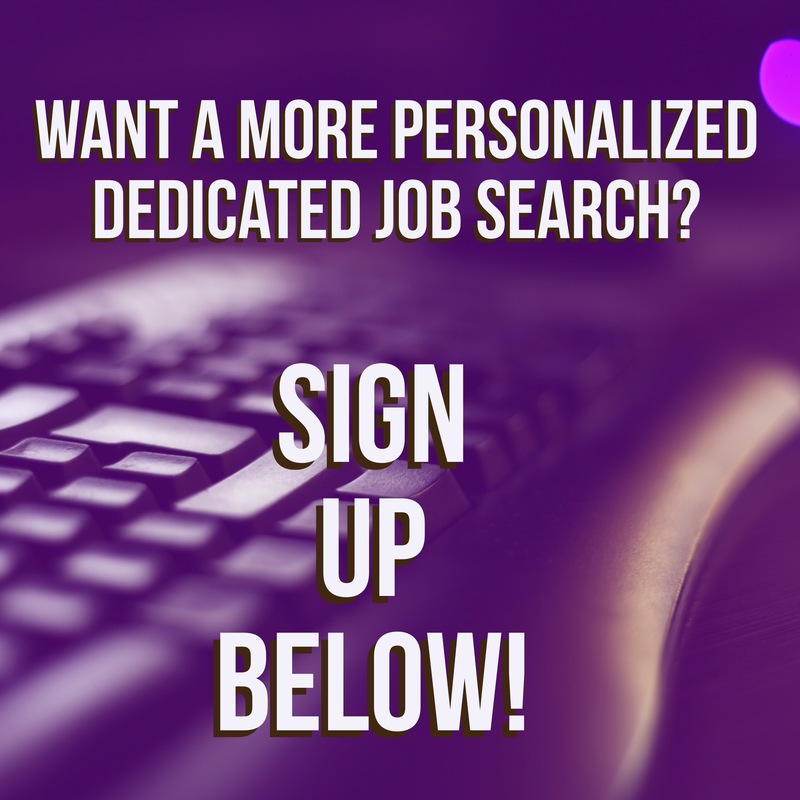 Check your email after seven days to find your personalized job postings.